​Recognized as an Accredited Member of the Press. 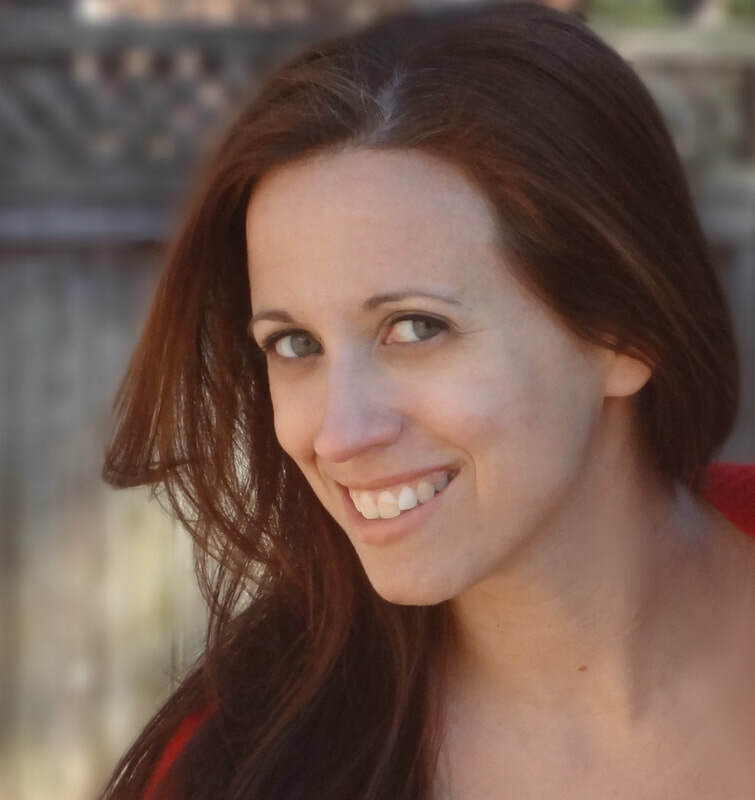 Erin Coughlin is an award nominated journalist, writer and producer. She has established relationships / frequently collaborates with studios, publicists, best selling authors, filmmakers, talent, entrepreneurs and organizations.